We’re so proud of Parata customer, Gateway Apothecary in St. Louis, Mo., for receiving the Peter M. Fox Excellence in HIV Credentialing Award, presented annually by the American Academy of HIV Medicine. Today, more than 1.1 million Americans are living with HIV, and the Center for Disease Control estimates 50,000 new cases of HIV are diagnosed each year. With new drugs available to treat HIV/AIDS, the number of AIDS-related deaths in the U.S. has dropped dramatically. With nearly 9,000 new HIV diagnoses over two decades in the St. Louis region alone, Chris Geronsin, pharmacist and owner of Gateway Apothecary, identified an opportunity for Gateway to collaborate with area physicians in a program to improve adherence rates for their HIV patients. 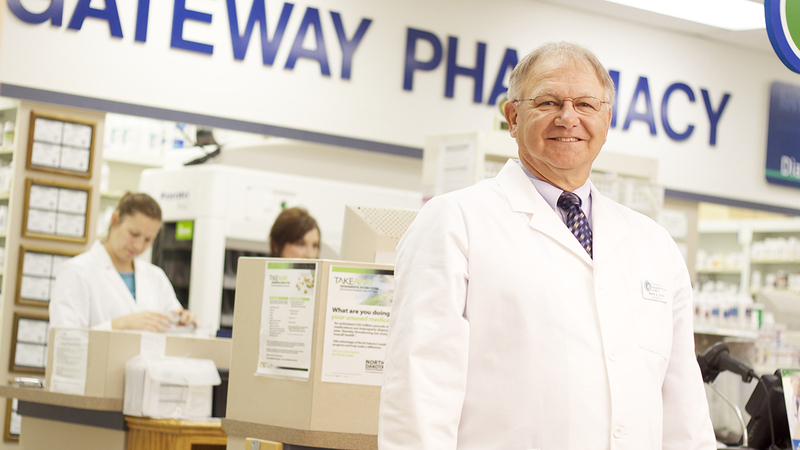 Geronsin’s pharmacy has supported HIV patients since the 1990s and today Gateway pharmacists support nearly 700 HIV patients monthly. 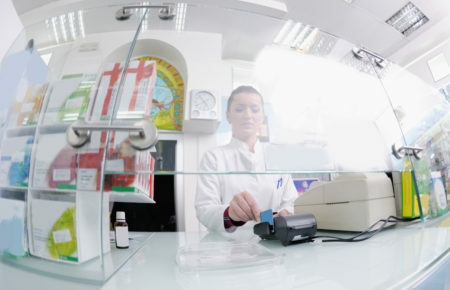 In an effort to boost medication adherence rates among their HIV patient population, Gateway Apothecary introduced an adherence program using Parata PASS adherence packaging. 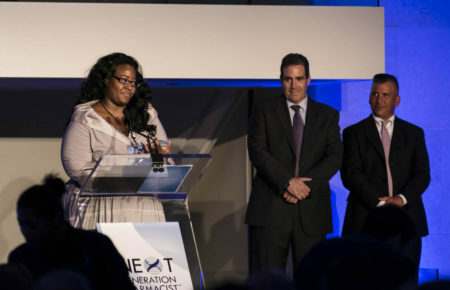 As a result, Gateway’s HIV patients using strip packaging have an average adherence rate of 95 percent — the near-perfect score needed to keep the viral load at extremely low levels. You can check out the press release here or learn even more in Gateway’s Parata customer success story. Chris also shares advice for other pharmacists in his 5 Ways for Pharmacies to Support Patients Managing HIV tip sheet. 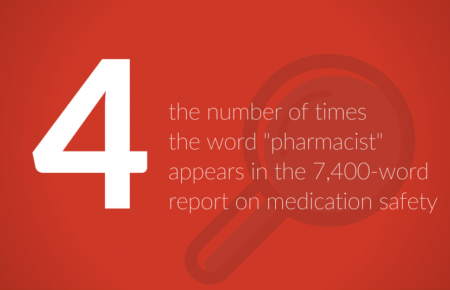 We love to hear how pharmacists are using our products to improve patient care. If you have a great story to share, please let us know.